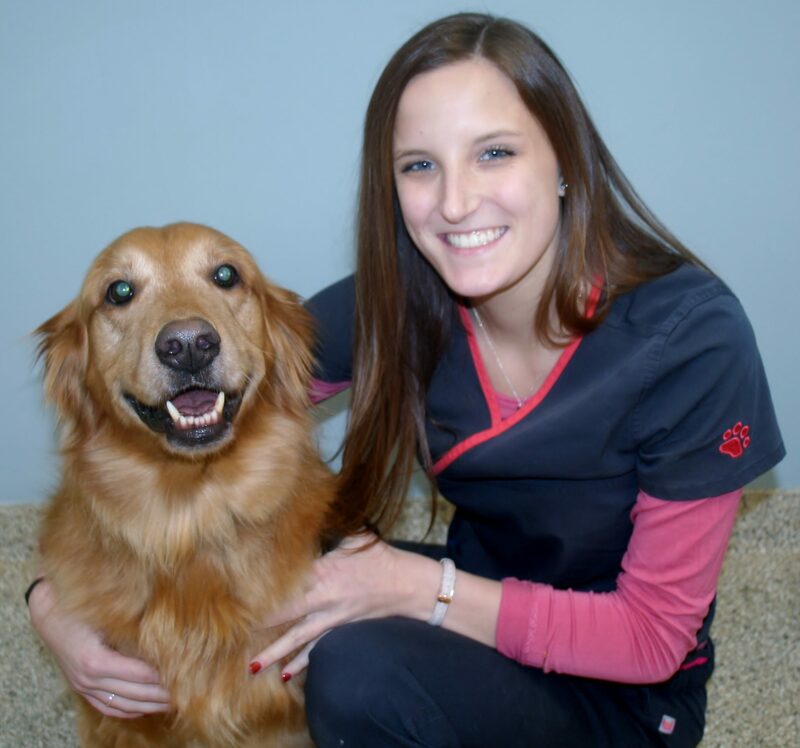 Courtney is a New York State Licensed Veterinary Technician. She graduated with an associate degree in Veterinary Technology from SUNY Delhi in 2017. She is from St. Johnsville. She has 3 dogs named Pepper, Trooper and Harley. Her hobbies include soccer, basketball, skiing, travelling, and spending time with her dogs.